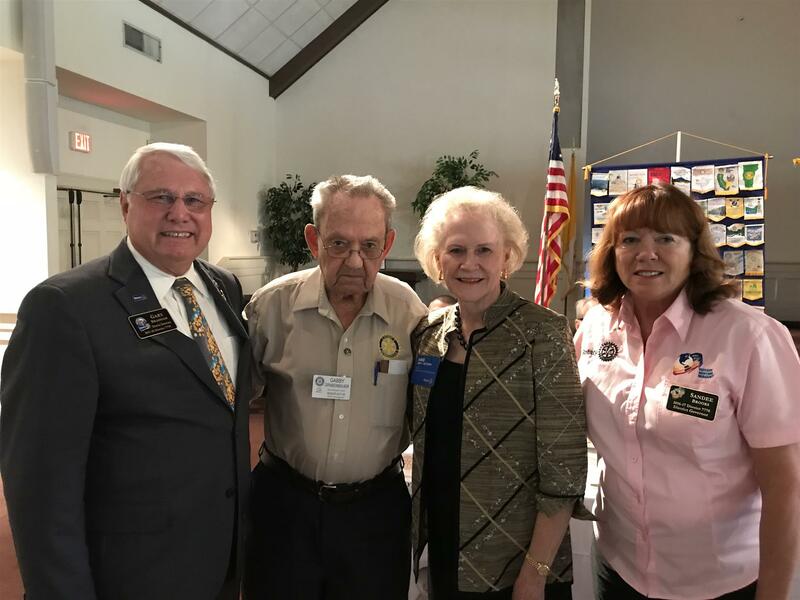 Rotarian Wayne “Gabby” Grabenbauer, was recently recognized at a Rotary Club of Beaufort meeting, for his joining the “Chair’s Circle” of Rotary International’s Arch Klumph Society.  That recognition is reserved for Rotarians who have given $500,000 or more to the Rotary International Foundation. His recognition came from fellow South Carolinian Anne Matthews, a long time friend, and a Past Vice President and Director of Rotary International. The Arch Klumph Society is named after the sixth president of Rotary, and it recognizes The Rotary Foundation’s highest tier of donors – those who have contributed $250,000 or more during their lifetime. Gabby had previously donated $250,000 to the foundation, so with his recent second donation of $250,000, he is recognized at the “Chair’s Circle” tier. Only 73 Rotarians in the U.S. have attained “Chair’s Circle,” and he is the only Rotarian from the state of South Carolina at this level. Gabby first joined the Rotary Club of Beaufort in 1971 and has had perfect attendance for thirty-two years!